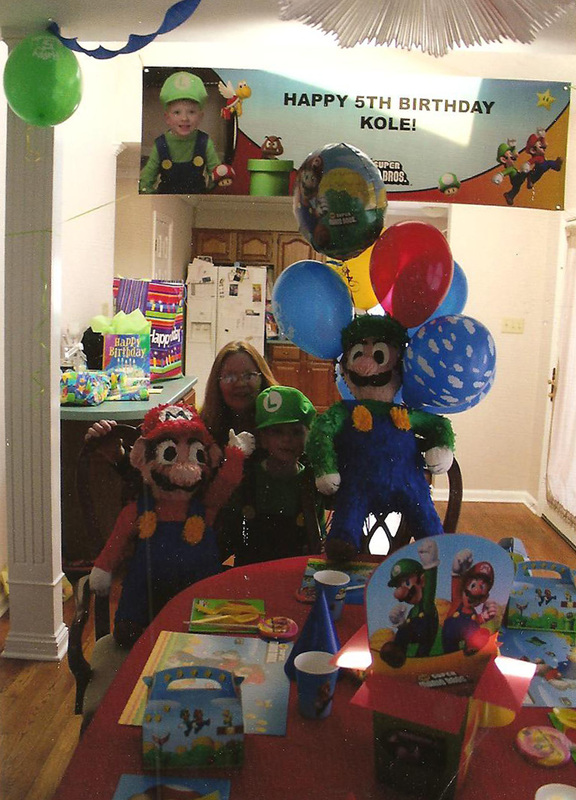 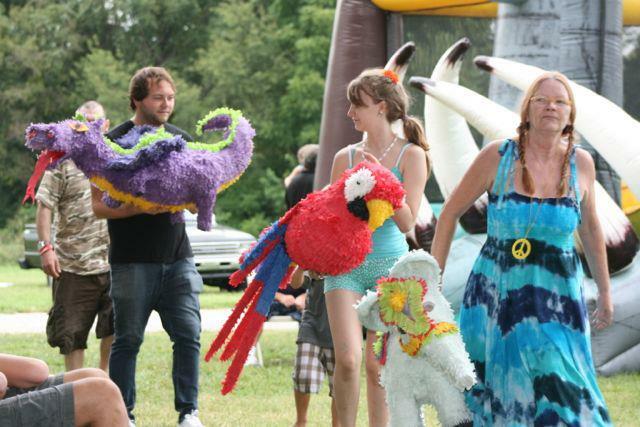 We make each Pinata specifically for the size and strength of the guests who will be breaking the Pinata. 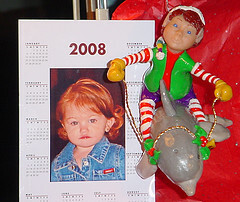 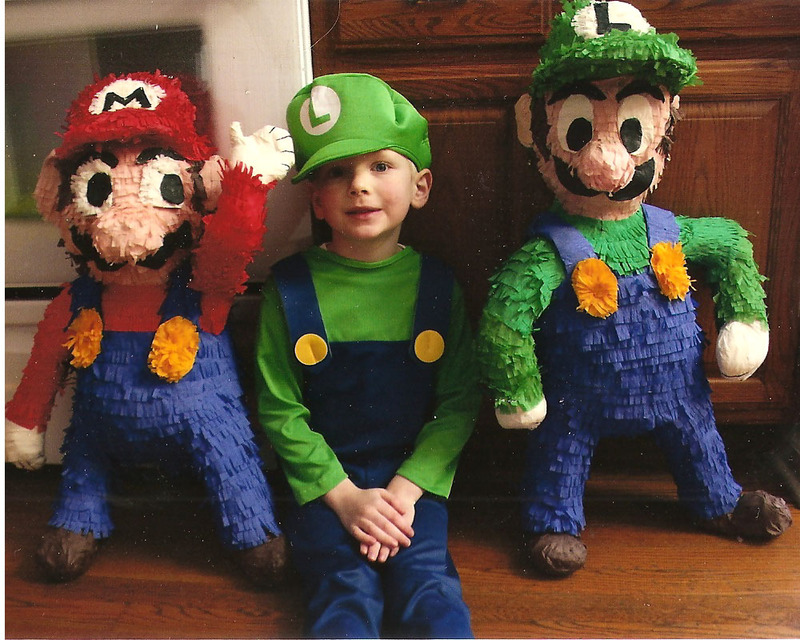 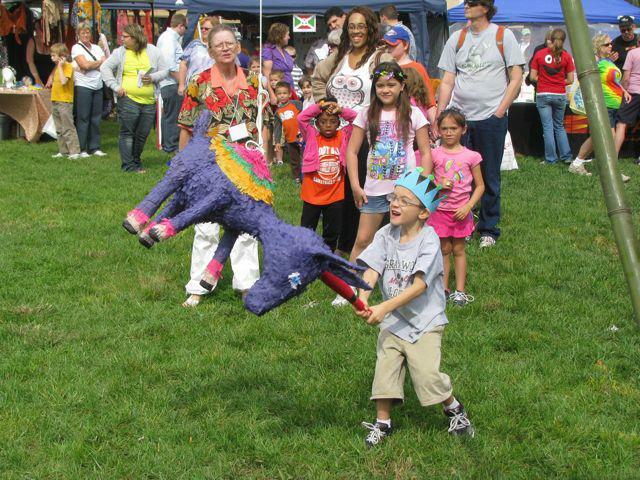 Order just the Pinata or have our crew come and run the show. 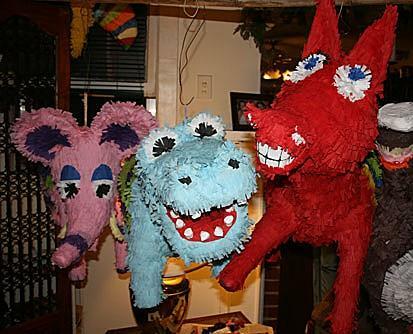 for the amount of children who will be breaking the Pinata. 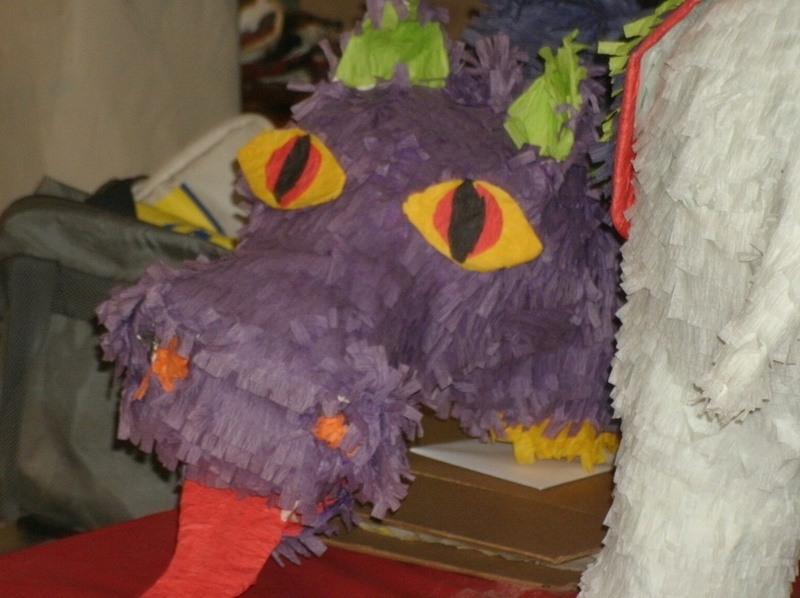 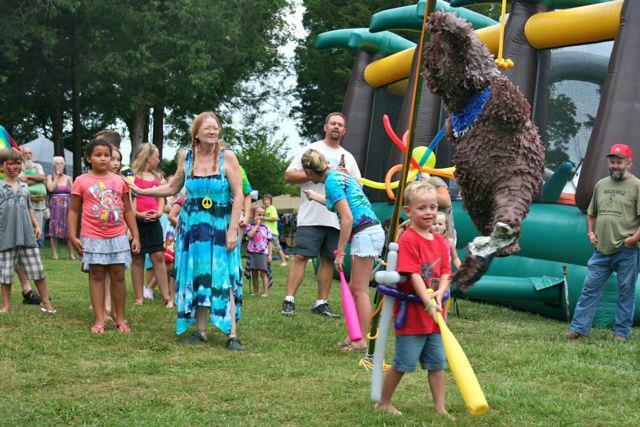 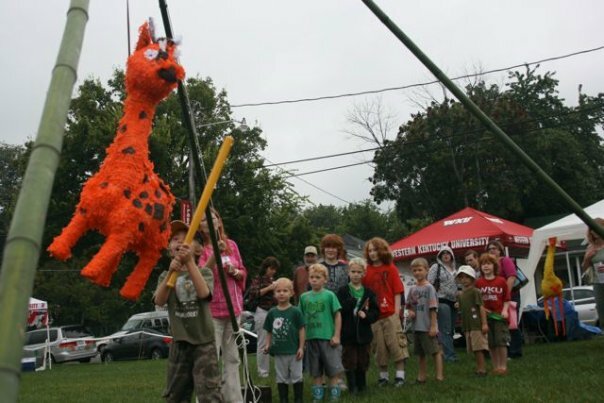 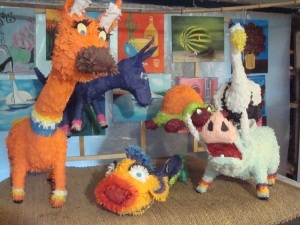 Festival Pinata's are made strong enough to withstand a line of 30 - 40 children with at least two turns each.